MSD for Mothers is a 10-year, $500 million initiative aimed at reducing preventable maternal mortality worldwide. To convince Indian healthcare providers to adopt 16 critical clinical standards that can help ensure mothers receive high quality, respectful and life-saving care. We created a rigorous new certification system – MANYATA. We trained, assessed and certified more than 200 local maternity providers in India. We also engaged financial institutions to offer incentives to providers to pursue MANYATA certification and be a part of the #DontForgetMoms movement. In 2018, 77,000 mothers will give birth at MANYATA certified facilities. 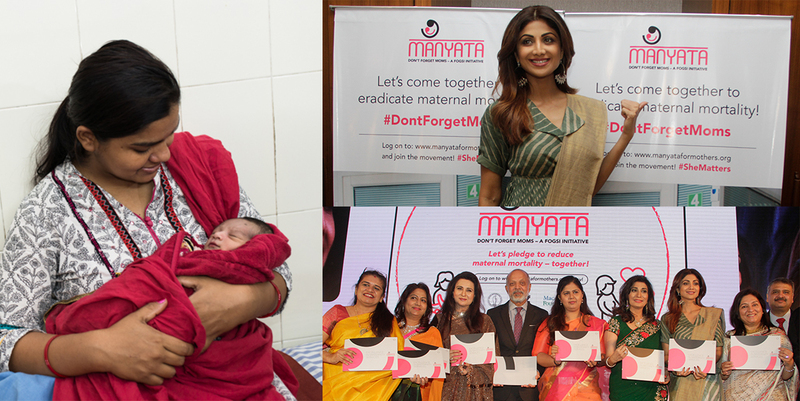 The Indian government has seen MANYANTA's positive impact and is in talks with MSD for Mothers to help train public health providers in 27 of 29 states – a move that will potentially save millions of mothers’ lives.